Major Market, Professional Voice Actor and Entertainer. Corporate BRANDING and VOICE OVERS FOR COMMERCIALS, PROMOS, TRAILERS & NARRATION. 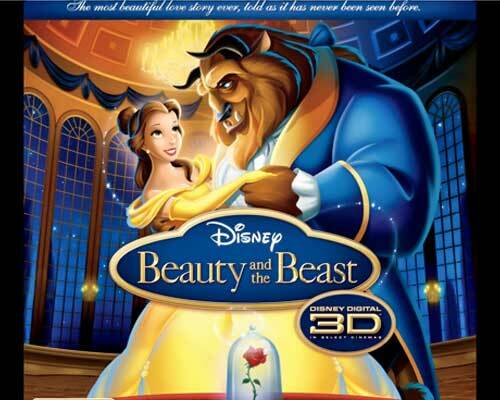 The first 16 seconds of this classic Disney film trailer are all Jeff McNeal. 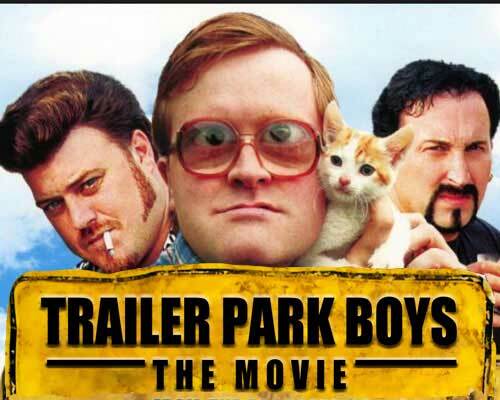 Trailer Park Boys are huge in Canada. Jeff McNeal voiced their movie trailer. 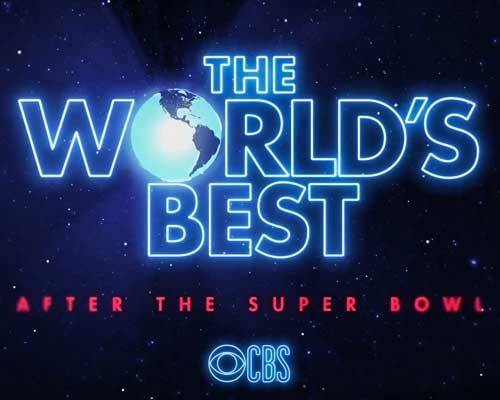 Jeff McNeal voices the promo for The Worlds Best. 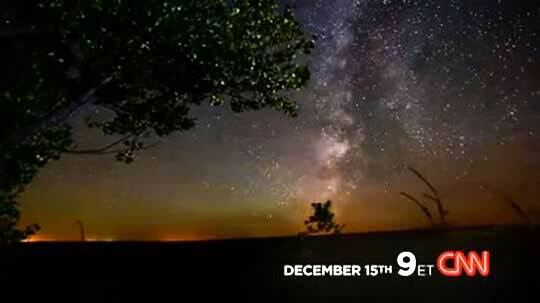 A single airing of this promo was heard by an estimated audience of 100.7 million during Superbowl LIII. The Education of Charlie Banks features some of Jeff's best work in story telling in this trailer VO. 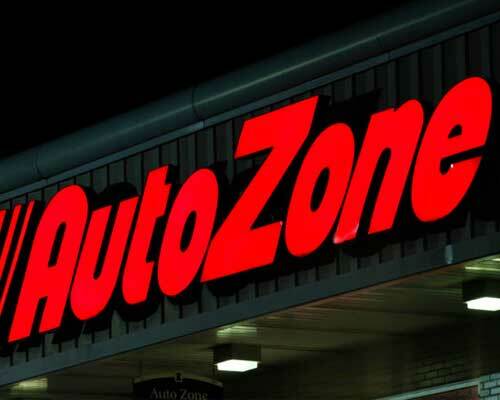 Jeff McNeal as the voice of Autozone. 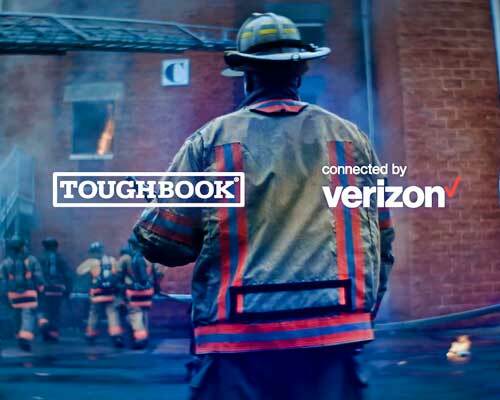 One in a series of three edgy spots voiced by Jeff McNeal for Nordstrom. 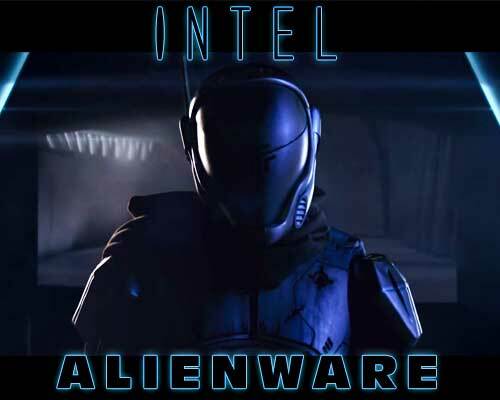 Jeff voiced several commercials for INTEL, including this one for Alienware. 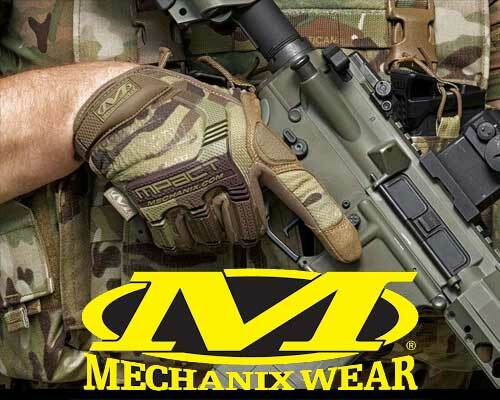 Jeff's voice helped Mechanix Wear Gloves launch their national branding campaign. 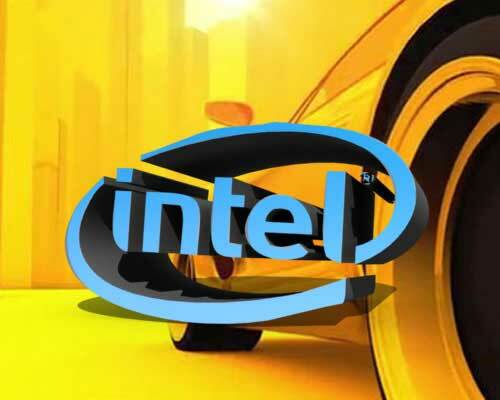 Jeff McNeal as the voice of Intel Processors. 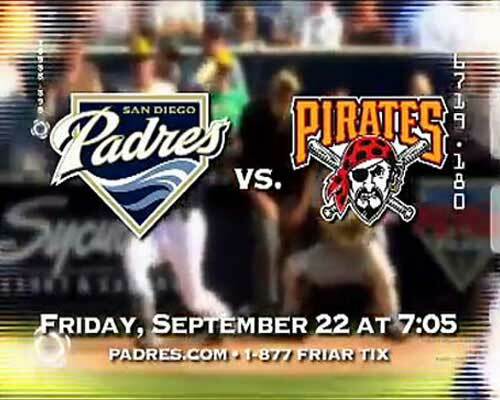 Jeff was a multi-year commercial voice of the San Diego Padres baseball team for all TV and radio. When the nation's biggest retailer needed to promote their biggest shopping event of the year, they hired the biggest voice in the commercial VO industry - Jeff McNeal. 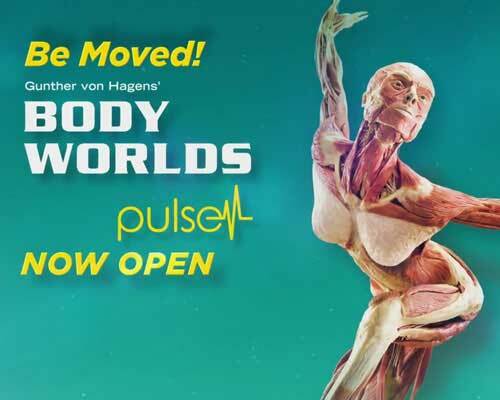 Jeff's distinctive voice has been used by the Body World's traveling exhibit for many years. 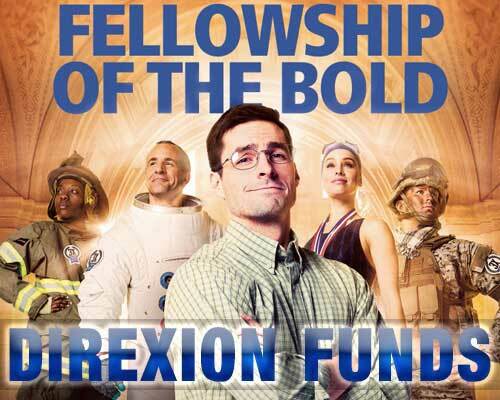 Jeff McNeal as the voice of Direxion Funds. 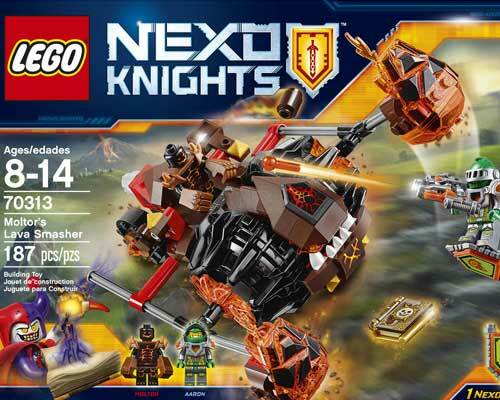 One of several international TV commercials voiced for Lego. 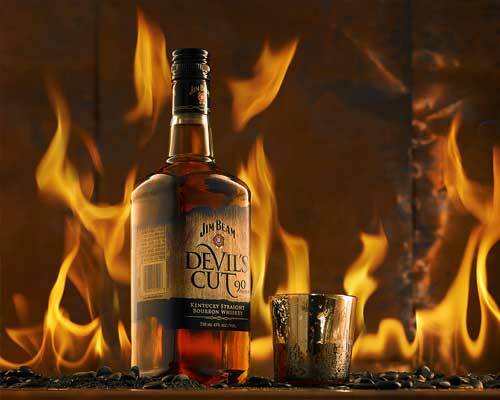 When Jim Beam needed a bold, strong voice to launch their Devil's Cut product all across social media, only the best would do. 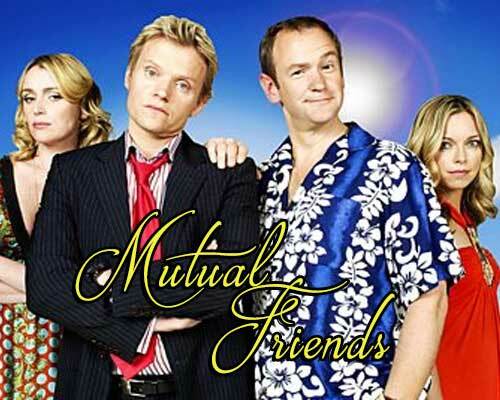 Jeff's distinctive story-telling delivery was used to launch the British comedy series "Mutual Friends" on DirecTV. 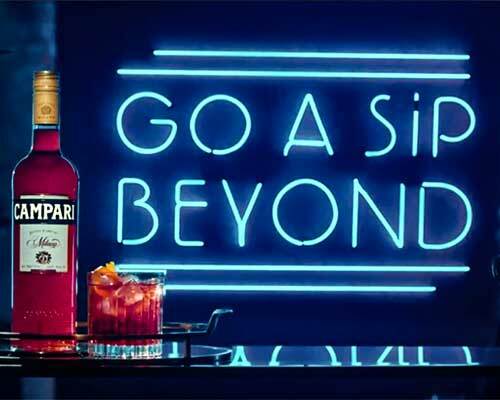 Jeff's textured, nuanced European-flavored read was the perfect choice to be the voice of Campari's "A sip beyond" campaign. 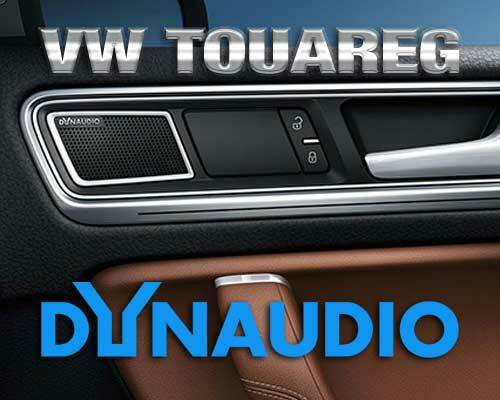 When Volkswagen needed an expressive read to tout their partnership with Dynaudio in their flagship SUV, there was only one voice to turn to. 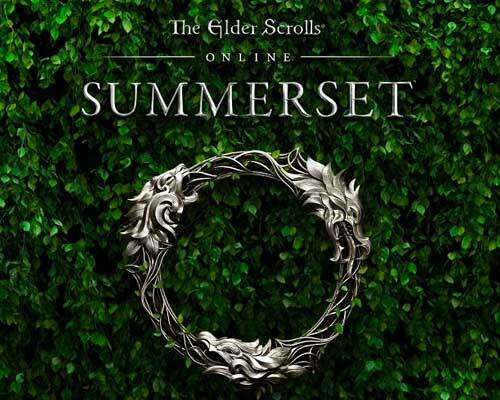 Jeff McNeal tells the story of Elder Scrolls Online:Summerset,on the officeal game trailer. 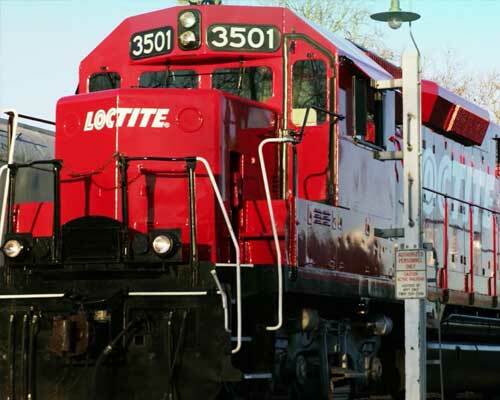 Jeff McNeal's voice is the strongest bond in branding for Loctite. 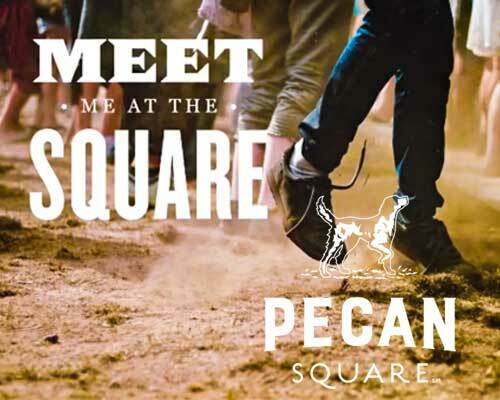 Introduction to a new Texas community. Bringing interactive art to the Bosco. 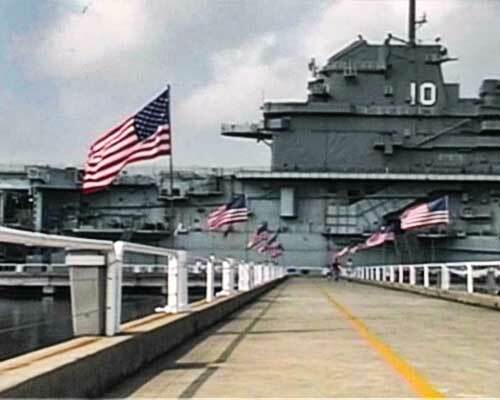 "Jeff narrates the historic WWII story. 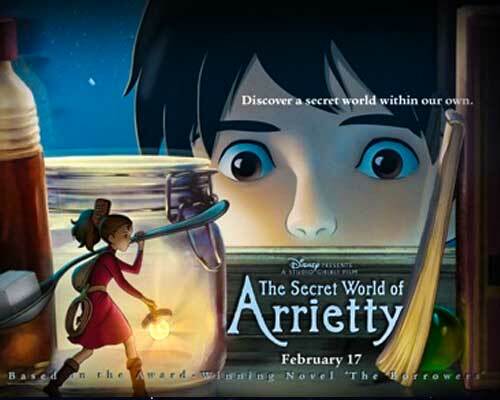 The Secret World Of Arrietty theatrical TV campaign. 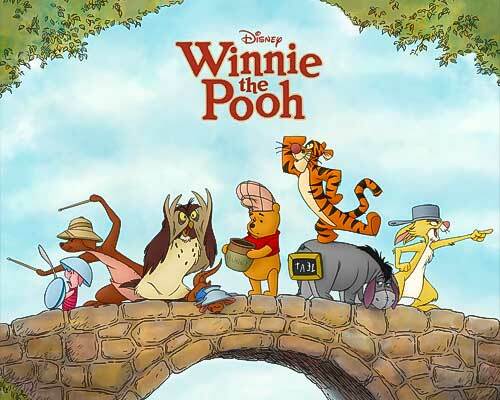 Winnie The Pooh theatrical TV campaign. 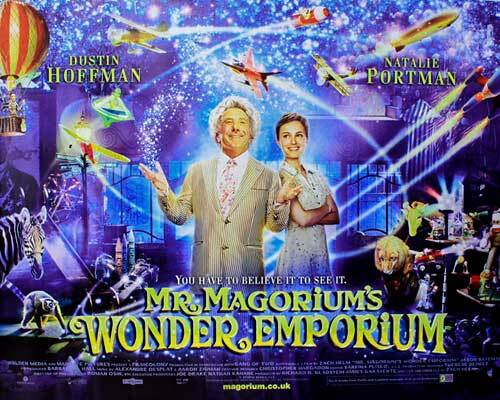 "Mr. Magorium's Wonder Emporium" theatrical trailer. 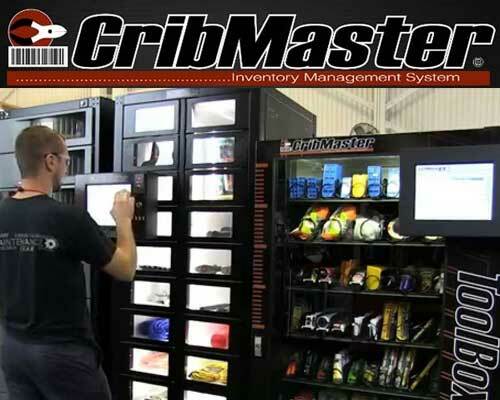 An internal marketing piece for Cribmaster Tools. 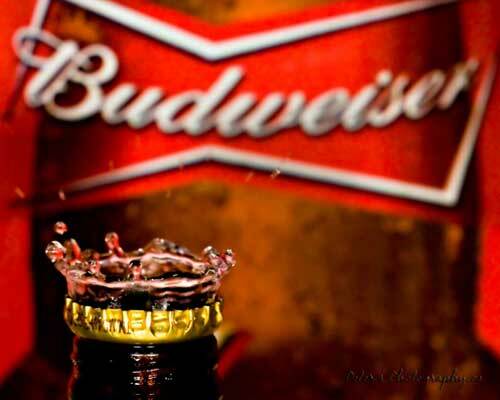 Internal marketing campaign industrial VO for Budweiser Beer. 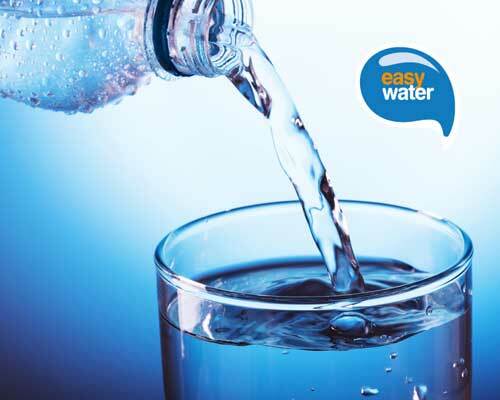 Jeff McNeal voiced this long running commercial for Easy Water. 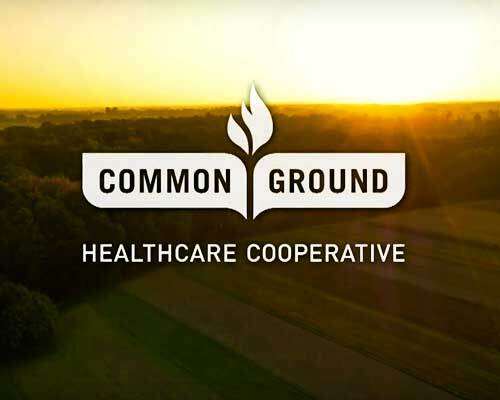 Jeff provides the voice for Common Ground Healthcare Cooperative. 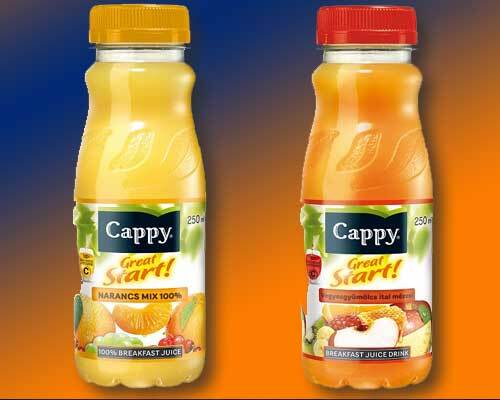 Jeff McNeal voices a European television commercial for Cappy Orange Juice (Minute Maid) disguised as a feature film theatrical trailer! 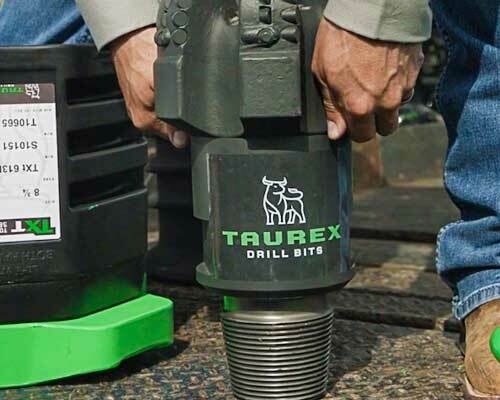 Jeff McNeal provides a delivery as big as Texas to promote Taurex Drill Bits in this industrial narration. 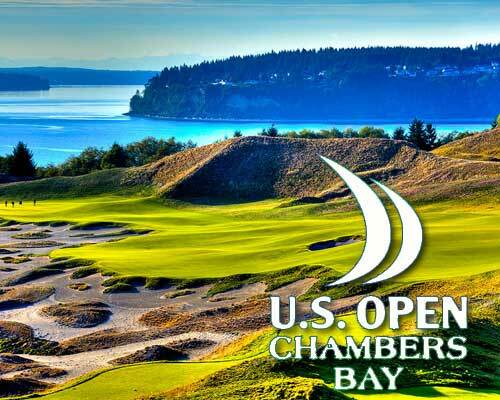 Jeff provided both voices in this well-produced opening sequence of Golf's biggest tournament on nationwide TV. 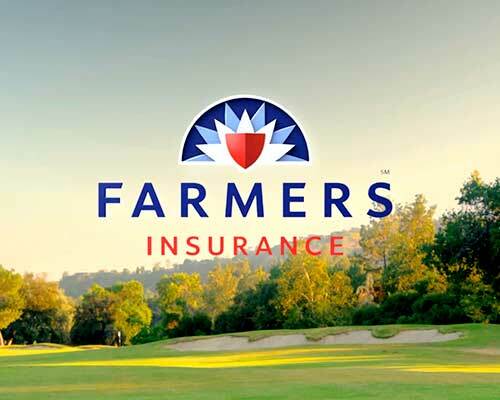 Jeff's voice narrated several of these spoofs featuring golf legend Rickie Fowler to promote State Farm's national branding campaign. 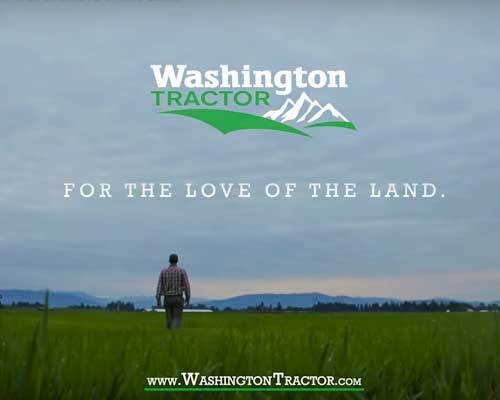 Jeff McNeal is the preferred branding voice for Washington Tractor. 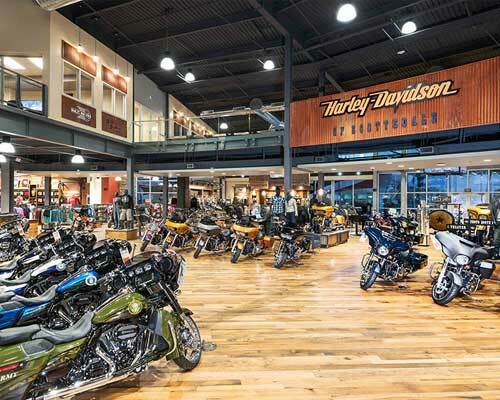 Jeff was a multi-year commercial voice of Harley Davidson of Scottsdale, AZ. 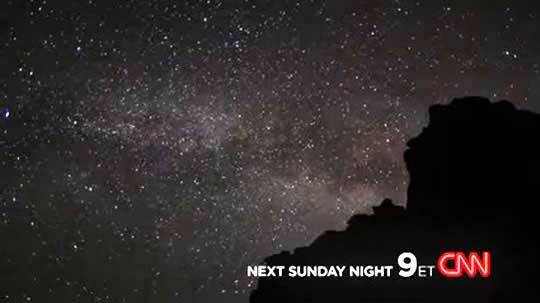 It's easy to understand how the second commercial shown here went viral. 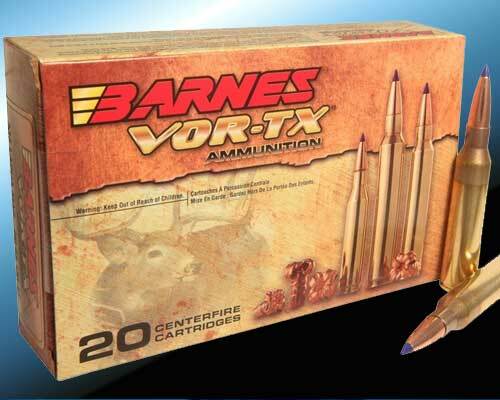 Barnes Ammunition took their best shot by hiring Jeff's distinctive voice to perfectly reflect the power and range of their ammo. 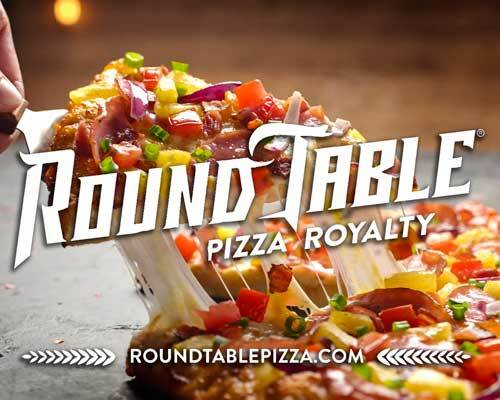 Jeff McNeal was chosen over hundreds of other voices to be the branding voice for Round Table Pizza. 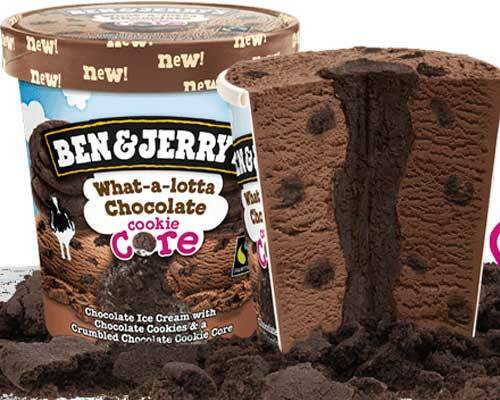 One of several web commercials that Jeff was commissioned to help launch Ben And Jerry's cookie core ice cream products. Need deadpan? 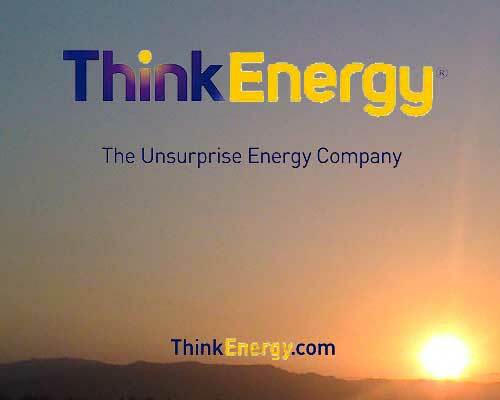 So did Think Energy, and that's why they chose Jeff McNeal to voice their holiday TV campaign. 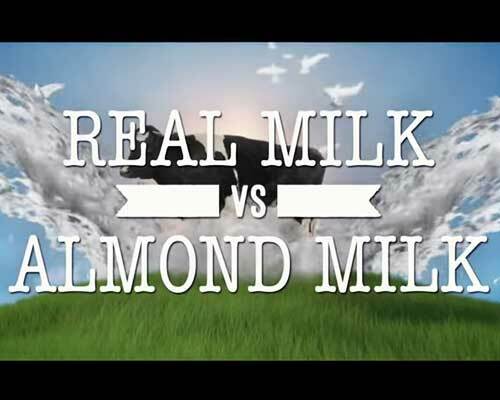 Jeff's comedic sense was used for this widely viewed, long running TV commercial for Milk. 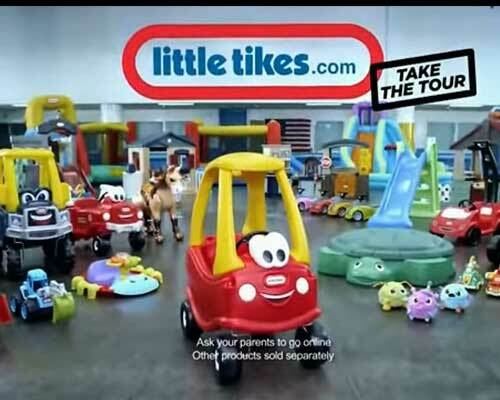 Jeff's Little Tikes commercial brings out the kid in everyone. 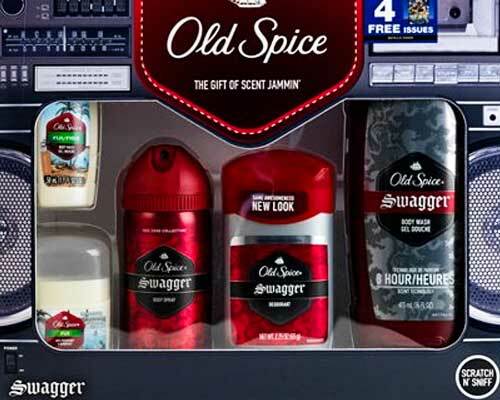 What started out as a multiple spot web campaign turned into several national television spots for Old Spice, featuring the voice of Jeff McNeal. 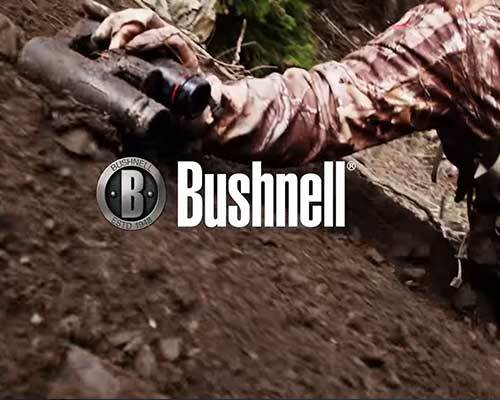 Jeff McNeal's rugged, textured, alpha male voice tells the story of Bushnell's equally rugged binoculars. 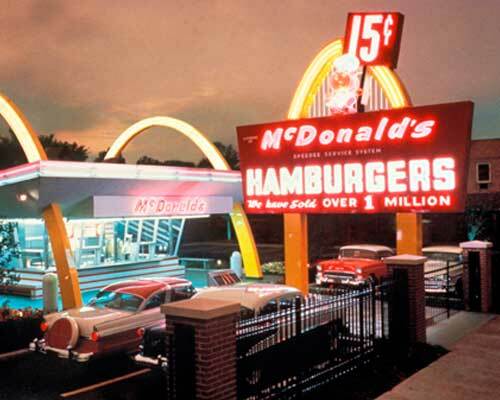 Jeff McNeal's all American voice and crisp diction was the perfect ingredient to complete this 1950's inspired McDonald's commercial that aired in the United Kingdom. 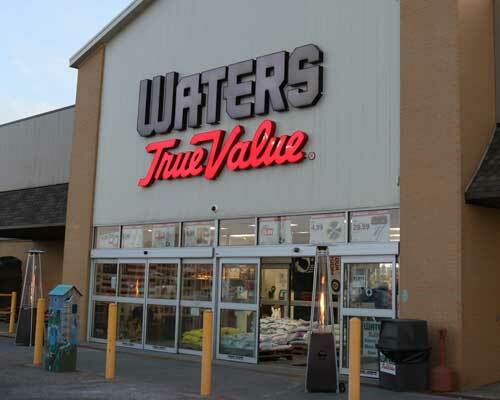 Jeff McNeal voiced a series of regional television commercials promoting True Value Hardware. 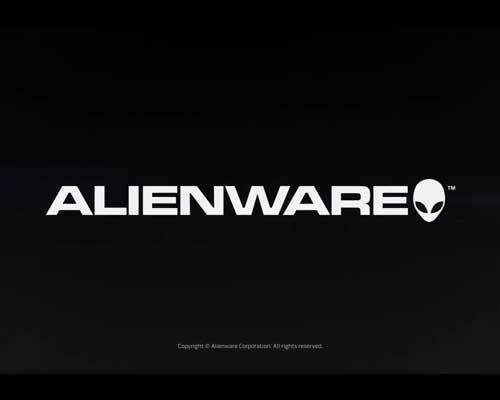 These two memorable commercials for Alienware feature a strong, commanding, present VO performance by Jeff McNeal. 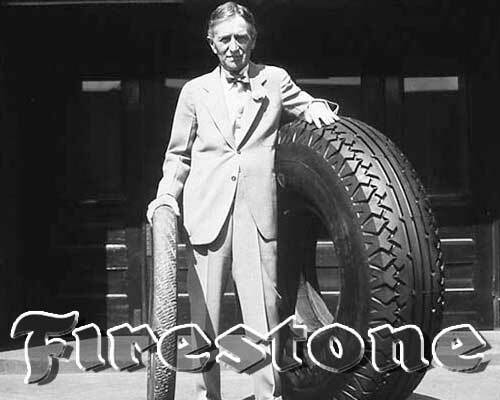 Jeff McNeal's considerable voice-acting skills were called upon to literally recreate the voice of Firestone Tire founder Harvey Firestone in order to bring some of Firestone's famous quotes to life in a series of web industrial narrations. 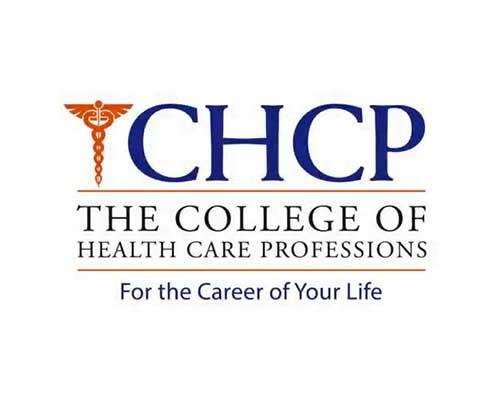 "Jeff's affable, confidence-inspiring voice is used as the long-running branding voice for Houston's College of Health Care Professions. 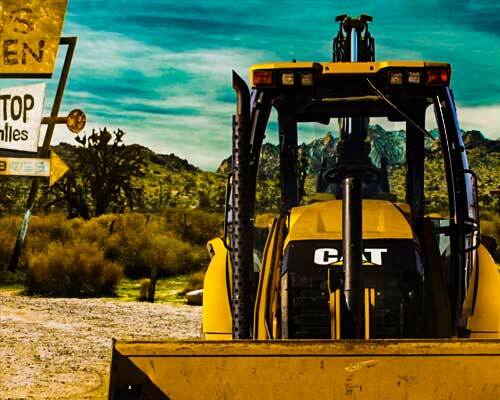 YOUR NEXT JOB IS PRIORITY ONE. Working closely with ad agencies and creative directors for many years, Jeff knows how to schedule sessions with flexibility, take direction during the recording session when applicable - and maximize every moment of your time in the studio by being prepared and working efficiently. If recording via phone patch, expect delivery of your VO file (clean, edited and ready for your mixing engineer), within minutes of your session conclusion. Voice files are recorded in broadcast quality 48kHz, 24-bit mono .WAV or .AIF (unless otherwise specified) and either delivered via e-mail or to a private, password-protected link assigned to your account on his private server. Jeff's recording studio is fully equipped with ISDN, Source Connect, Phone Patch and Skype. Expect friendly, professional service. Jeff McNeal performs 99.7% of his work from his private recording studio, but will travel to remote studios when needed. Both modern and professionally-equipped, his studio combines state of the art audio technology and digital sound tools with old school warmth and industry standard hardware. For microphones, Jeff uses either the Sennheiser 416 or Neumann designed MK-47 microphones going into either an Avalon 737sp or Requisite PAL Plus MkIII preamp. 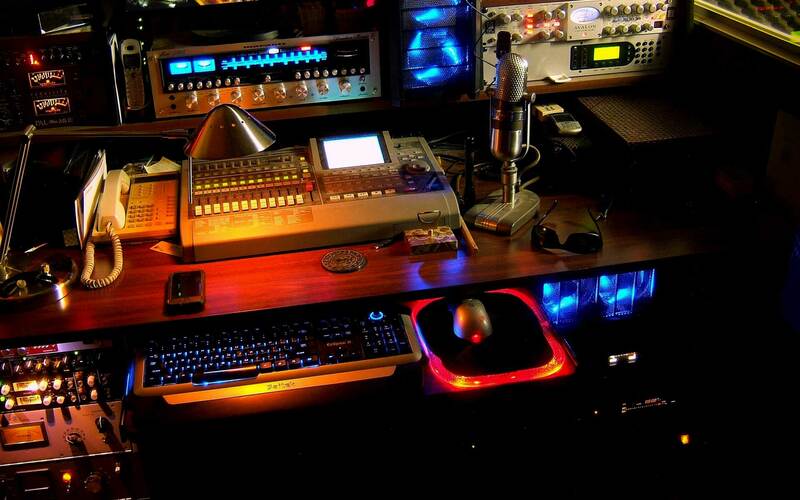 He records in a Gold Series Vocalbooth and uses Adobe Audition for recording and editing. For directed sessions, he offers his clients the choice of ISDN, Source Connect, Skype and Phone Patch for connection. In this industry, availability and efficiency are of paramount importance - and both are a hallmark of Jeff McNeal's client services. 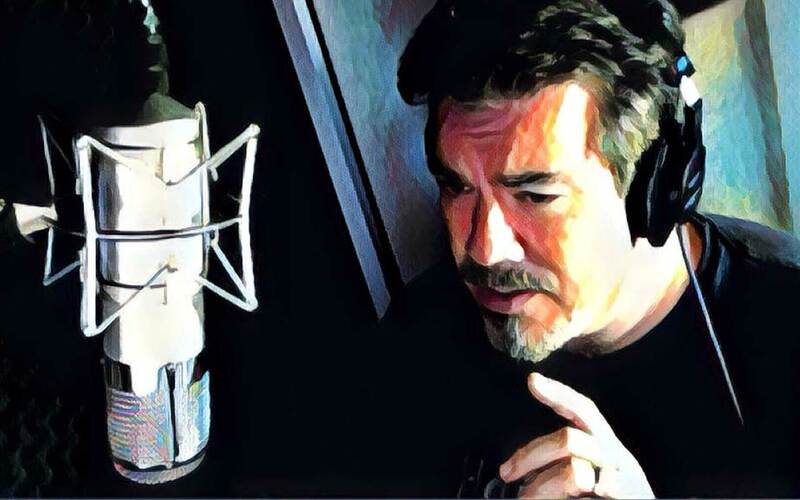 Jeff's success as a national voice talent is built on the strength of his vast overall experience in a wide variety of VO disciplines. 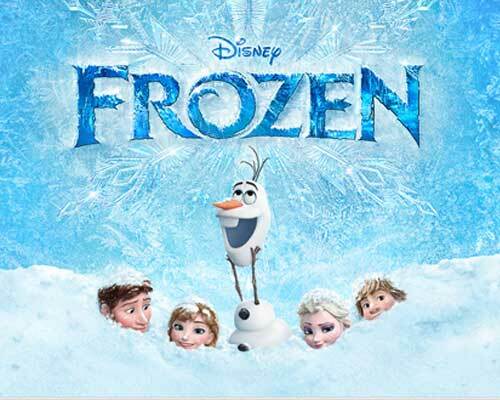 His credits include international TV commercials for Minute Maid Orange Juice, Lego Toys and McDonald's. 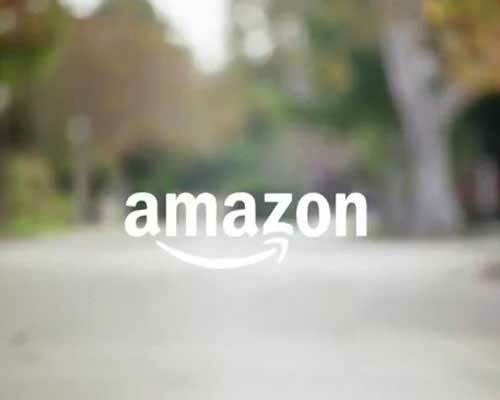 National TV commercials for Visa, Amazon.com, McDonald's, RAM Trucks, Sprint, Intel, Mechanix Wear and hundreds of others. 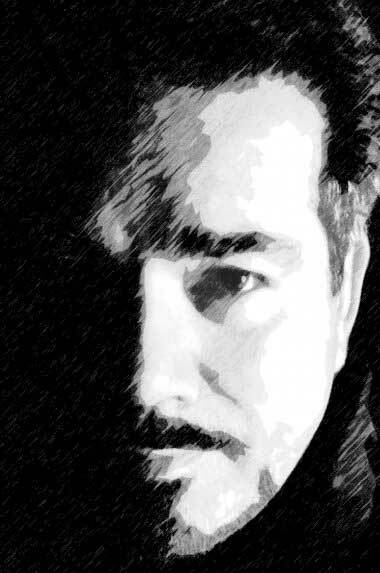 He also voiced numerous movie trailers and campaigns including the highest grossing animated film of all time, narrated network promos including one heard by over 100 million viewers during Super Bowl LIII, appeared in feature films doing ADR work, donned a performance capture suit and acted in front of the camera for video games and provided voice-matching for various projects. 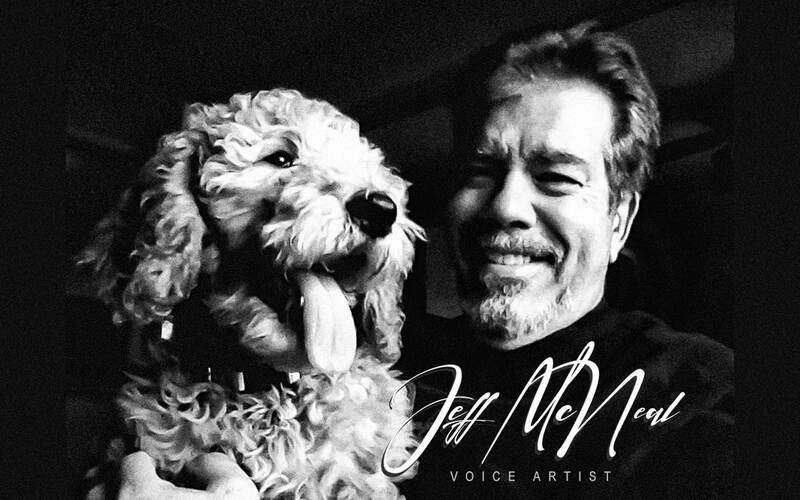 An accomplished vocal impressionist, Jeff has replicated the voices of several other actors including Sam Elliott, Sir Anthony Hopkins, Christopher Plummer, Tom Selleck, Morgan Freeman, Mike Rowe, Hal Riney, Hal Douglas, Jon Hamm, Patrick Stewart and Ron Perlman to name a few. 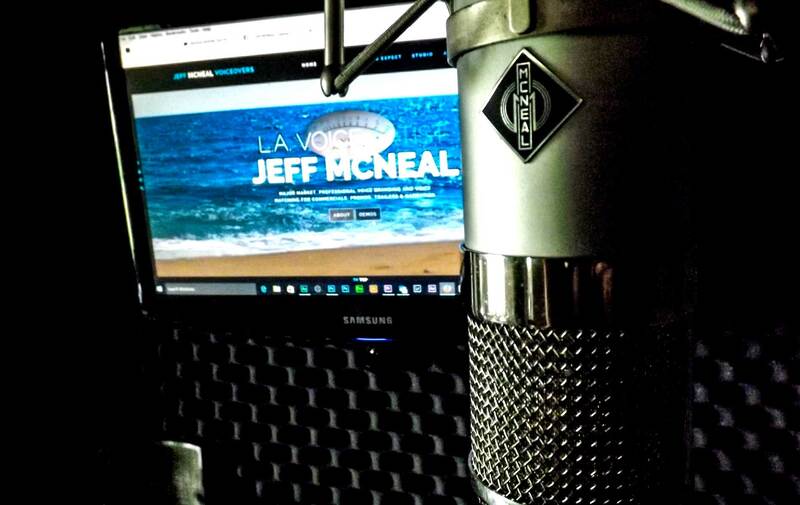 Los Angeles VO artist Jeff McNeal is ready to lend his multi-billion dollar voice talent to your critical promotional and marketing efforts next. Jeff's remarkable voice talent even extends into music as the front man for a popular local classic rock tribute band he created built around his vocal impressions. 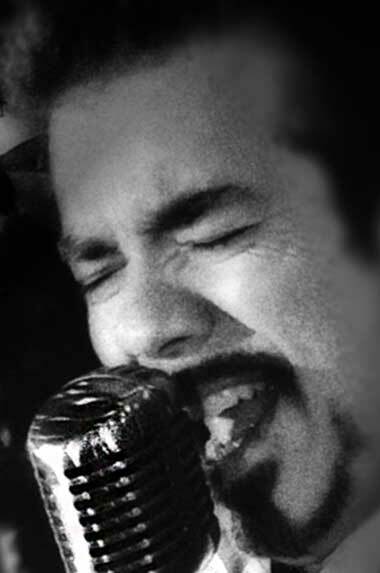 Jeff has the uncanny ability to accurately imitate the lead vocals of over 150 singers. Jeff's videos on YouTube have attracted millions of views and thousands of subscribers. 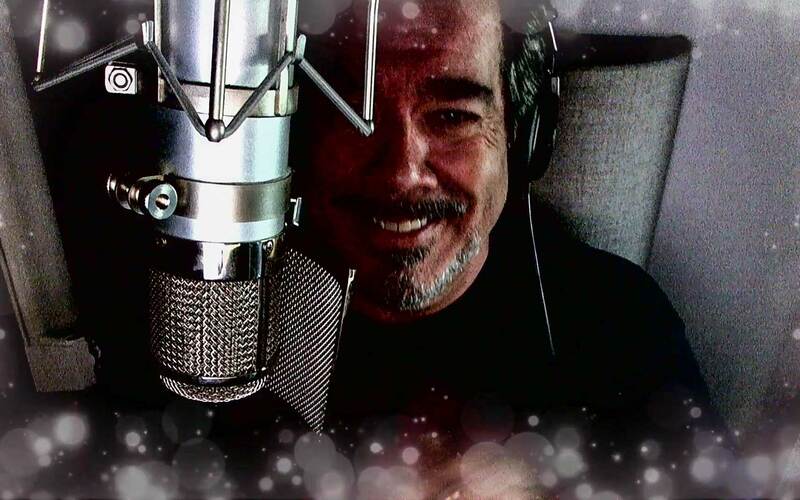 Rock artists whose vocals Jeff emulates include Mick Jagger, all four Beatles, John Fogerty, Jim Morrison, Neil Diamond, Tom Petty, Eric Burdon, Van Morrison, Donald Fagen, Elvis Presley, and Barry White. 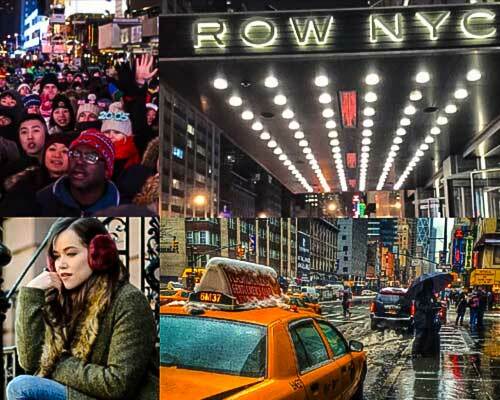 Jeff recently appeared on stage before a sellout audience, performing Tom Jones greatest hits. 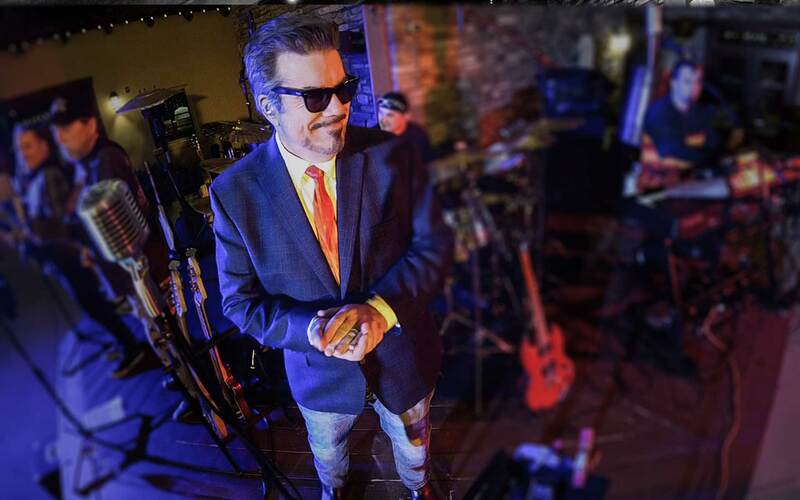 A link to his dynamic band is below if you're curious or looking to hire high energy, live entertainment for a corporate event or private party. Call Jeff to discuss your VO needs. His direct line is 213-245-1735.
over 2.5 million views of his vocal impressions on YouTube and entertains local audiences with his classic rock tribute band, Mrs. Jones' Revenge. Call 951-363-5133 to discuss an appearance for your next commercial application or corporate event. 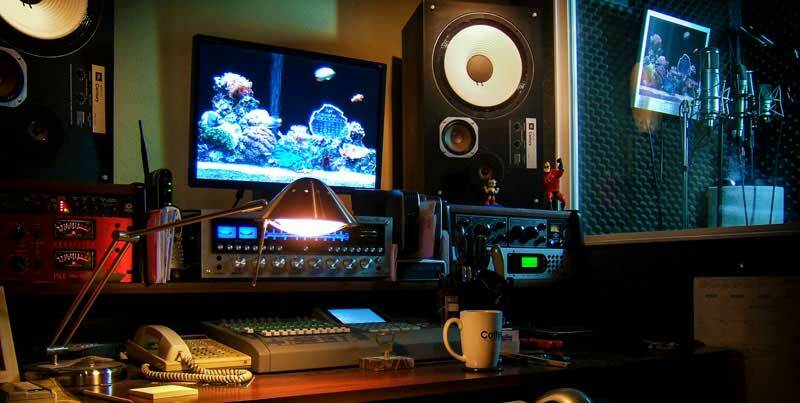 "Time is money in the studio. Jeff McNeal works fast, works smart and takes direction with ease. He knows what "split the difference" means and his internal clock amazes clients when reading copy for time. From straight announce to character roles to motion capture, he has done it all and works well with producers, writers and directors to satisfy the client, every time." 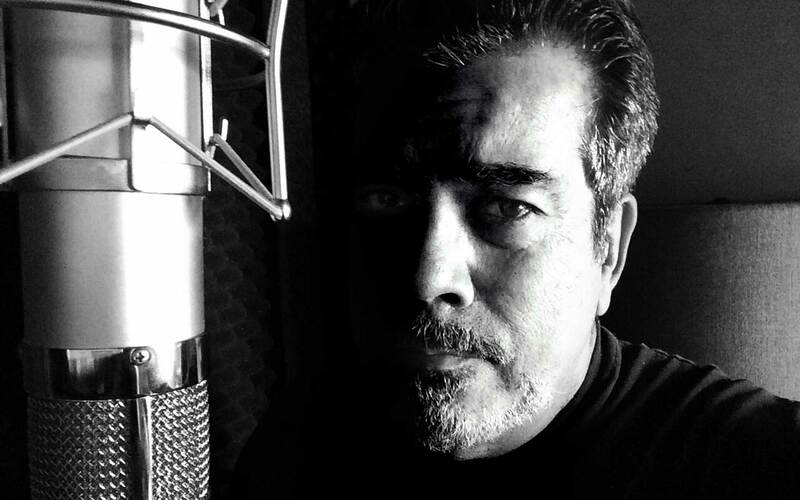 "Hands down the best and easiest VO guy I've ever worked with in my long career through many markets." Ready to see your name here? 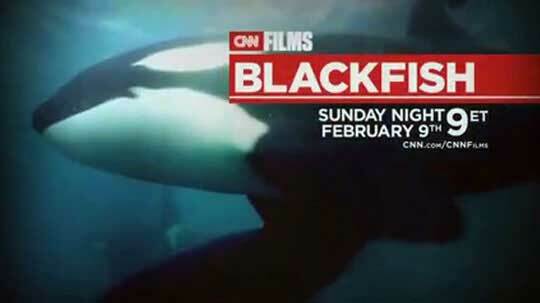 Let's make it happen. 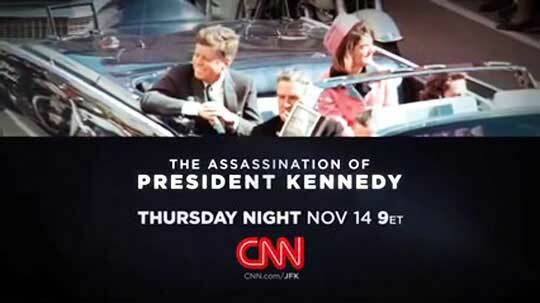 CNN, KNBC TV - Los Angeles, Twentieth Century Fox, Universal Pictures, Sony Pictures, PBS, Turner Classic Movies, DirecTV Sports, The NHL, CBS Television Network, Anthony Robbins Companies, Walt Disney Pictures, MGM Home Video, Turner Classic Movies, Artisan Entertainment, KTVU - Oakland, CA, Fox Interactive, Mindscape, KGTV - San Diego, CA, Dimension Films, The Discovery Channel, The Gong Show, NBC Radio, Touchstone Entertainment, Time-Warner Cable, NBC Network, Lions Gate Films, Geffen Records, NFL Network, Karma Films, Kindred Media Group, Snoopadelic Films, The Learning Channel, IMAX Films: Secrets Of Greece, Vivendi Universal Games, Gibson Audio/Wurlitzer, KLTV TV, Tyler TX, First Look Pictures, WTOL TV, Toledo OH, Sony Corporation, WAVE TV, Louisville, KY, Fox Network TV Series 24, WCWY TV, Greenville, SC, KOLD TV, Tucson, AZ, NBC Network Series Will & Grace, WCSN - World Championship Sports Network, Warner Independent Pictures, KXRM TV, Colorado Springs, CO, KWCH TV, Witchita, KS, WJHL TV, Johnson City, TN, WMBF TV, Myrtle Beach, SC, DirecTV On Demand, WLUK TV, Green Bay WI, KDLT TV, Sioux Falls, SD, KBCI TV, Boise, ID, 20th Century Fox, Walden Media, Universal Studios, Pixar Animation Studios, Magnolia Pictures, Marvista Entertainment, Regal Cinemas, National Geographic Channel, TruTV Network, WECT TV, Wilmington NC, WNCN TV, Raleigh NC, AT&T U-Verse, Important Things With Demetri Martin, DirecTV, 101 Network, WCMH-TV, Columbus, OH, Animal Planet, Redbox, Verizon, Geffen Records, The Jimmy Kimmel Show, Jeff Dunham Show, National Geographic Channel: Discovery Wild, Taboo USA, Border Wars, HBO The Sopranos, featured on-screen character role in the game "Just Cause 4" (2018), featured character role in the game Star Trek Online (2010), Co-starring role in "Curious George 2: Follow That Monkey", Stadium Announcer in "When The Game Stands Tall" and news media voice in "Our Brand Is Crisis" feature films, among other movie voice ADR assignments (IMDB link below). Port Of San Diego, United States Navy, SPAWAR, CalPERS, Psychic John Edwards, Hellwood Communities: Pecan Square, San Diego Gas & Electric, Common Ground Healthcare Cooperative, Teledyne Controls, Hiscox Insurance, San Diego Museum of Natural History, Strategic Operations, San Diego Wild Animal Park, Milk Advisory Board, Christmas On Broadway Announcer, various political ads for both parties. Disclaimer: Celebrity voices as performed from time to time by Jeff McNeal are sound-alike impressions and are for parody and satire purposes only. Clients acknowledges that use of the celebrity voices beyond the pre-negotiated terms is unauthorized. Client assumes full responsibility for subsequent utilization of the celebrity voices, and user further agrees to hold Jeff McNeal Productions, LLC harmless from and potential damages associated with that use.